An introduction to the world of sails, boats, winds, skies, and water. By the end of this 16-hour course, the student will have a working knowledge of the parts of a boat and be able to sail a boat with confidence. The course is designed for those with little or no boating experience. Just bring along your dreams! By the end of our course, you should be able to read a chart, board the boat, set it up for sailing, start the motor, leave the dock and motor through the marina observing rules of the waterway. Once on the river, you can hoist the sails, perform technical and safety maneuvers, and anchor the boat. Then return safely to the dock, dock the boat and step off comfortably. Can’t wait for the HANDS-ON learning…sign up for some NAUTIC-ED online classes and get a head start. This way you will know more before reaching the dock and take advantage of every minute on the water! Why choose Great Hudson Sailing School? Our instructors are U.S. Coast Guard Licensed Captains. We teach outboard motor operations and docking. We use safe boats (high booms). We have been teaching sailing for 25 years. Affiliated with American Sailing Association. A 16-hour course with optional ASA certification. 4-hour sessions over two consecutive weekends. This allows the students to be exposed to more sail time in different conditions. If one day is not so good, don’t worry you still have three days for more wind and more sun. One of our Coast Guard licensed Captains can arrange sailing lessons to meet your needs. 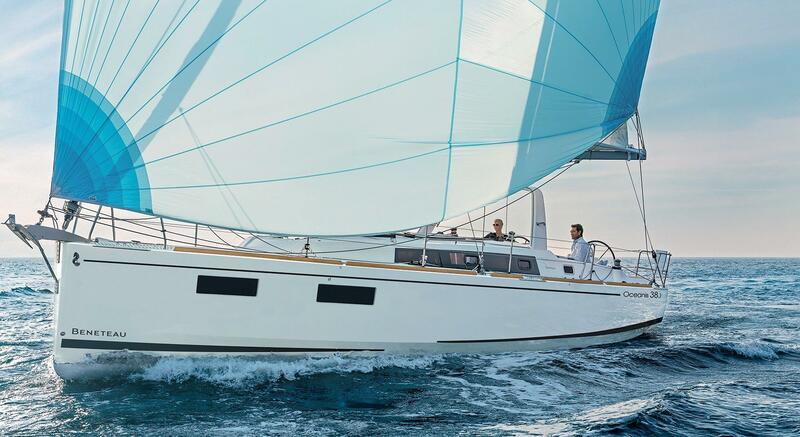 For the beginning sailor who wants to explore sailing on his or her own schedule to the more experienced sailor who wants a refresher course, we’ll set up a schedule just for you. This is becoming our most popular choice as it gets your family, friends and/or co-workers together to have fun, at a cheaper rate, and scheduled around your time! This is the same that is included in the group sailing lessons but tailored to meet your needs and save while doing so!